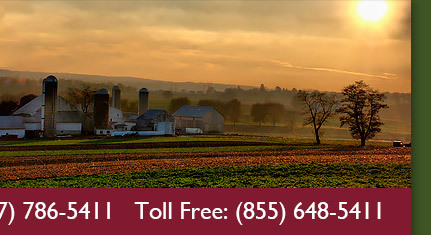 History | Annie W. Metzler Insurance Agency, Inc.
Annie W. Metzler opened the Annie W Metzler insurance agency in 1993 after working for several insurance agencies in the Solanco area. For the first few years, Annie operated the agency at a location on E. State St.
Annie worked to establish the agency as a friendly, neighborhood agency, where clients received personal service and concrete advice about their insurance coverage. Annie established relationships with a number of insurance providers, always looking for the best coverage options for personal, commercial and farm lines of insurance. 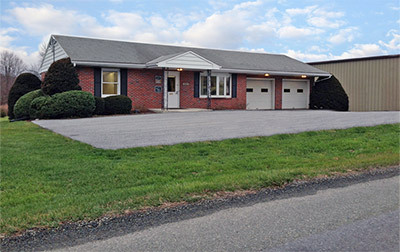 As the business grew, Annie added several employees to the agency and in 2004 moved the agency office to a new location on Beaver Valley Pike, just north of the borough of Quarryville. In 2006 Annie purchased a building at 175 Oak Bottom Road that has served as the agency's main office ever since. Renovations were completed in September of 2006 and not long after that, Annie discovered she had cancer. She continued to operate the business until her death in December of 2009. Current owners Kevin Kreider, Annie Metzler's nephew and Randy Hart, long-time friend and employee took over the business after Annie's death and continue to grow the agency today. Their philosophy carries on the principles that the agency was founded on, always getting to know clients and finding the best coverage for their needs. In 2013 Brent Landis joined the agency as an owner/partner. The agency purchased part of the Weaver Insurance Agency in Quarryville, where Brent had worked for 5 years. As the agency continues to grow and expand, their philosophy carries on the principals that they were founded on; always getting to know clients and finding the best coverage for their needs.